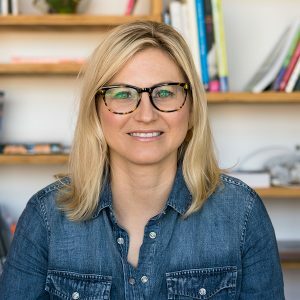 Big news: the wonderfully electric Meredith Black (Head of Design Operations at Pinterest) just agreed to emcee this year’s DesignOps Summit! If you attended last year’s Summit, you’ll likely remember Meredith’s talk, Scaling Design Culture, which was a huge hit. She’ll be on stage throughout our two-day main conference, introducing the themes, weaving together the program, and helping to tell the broader DesignOps story. We’re so happy to have her back this year!